DustKleen removes dust on your scanned images. 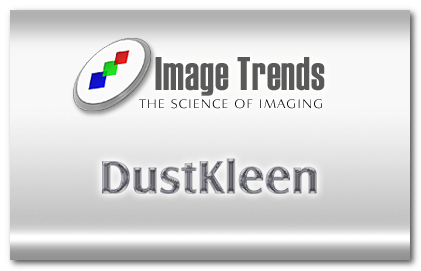 DustKleen will automatically attempt to identify dust and defects in a scanned image. Occasionally there may be some dust and defects that are not found because they are similar to image content.